As more states move to make the use of medical marijuana legal, others are now permitting even recreational use. If you’re an employer – do you know the rules? And do you have a policy concerning employee use? If you don’t – you are not alone. Only 14% of employers in a recent nationwide survey have a policy for handling medical marijuana use in those states where that use is permitted. And of the 90% of companies that have some sort of drug policy in force, 75% of those have not modified their rules since the laws were changed. It’s clear there is no room in any workplace for intoxicated employees. From a safety and liability standpoint – there have to be rules – even for those who require medical marijuana for health reasons. Every company needs to have a clear drug policy that is in writing, readily available, and discussed with each employee. 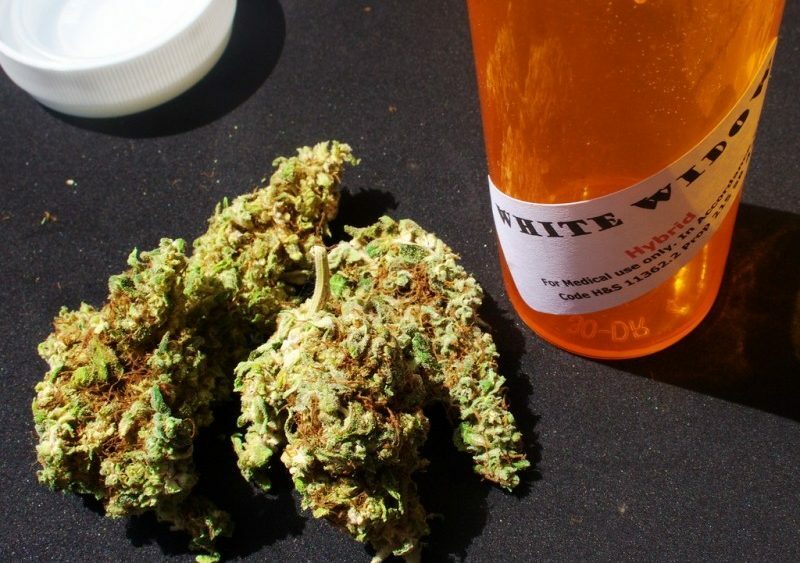 Even if an employee is able to legally use medical marijuana to treat certain health conditions, Connecticut employers are still permitted to outlaw the ingestion of marijuana at work (or in public places or in moving vehicles). In fact, Connecticut law does “not restrict an employer’s ability to prohibit the use of intoxicating substances during work hours or restrict an employer’s ability to discipline an employee for being under the influence of intoxicating substances during work hours.” As a result, an employer in Connecticut can still have a policy that restricts the use of marijuana to lawful use outside of the workplace that does not cause the employee to be under the influence in the workplace or during work hours. 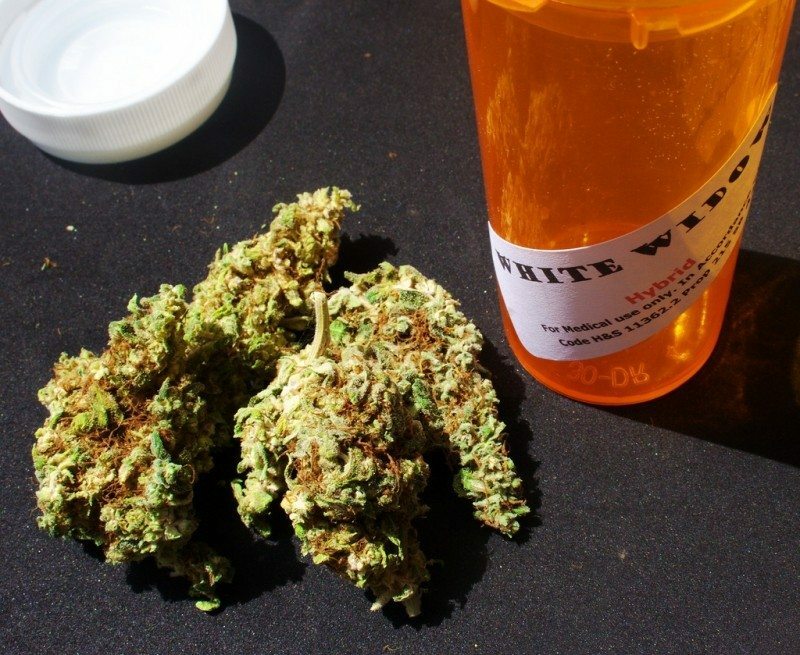 An employer cannot otherwise penalize an employee from lawfully using marijuana for medical purposes, unless required by federal law or required to obtain federal funding (i.e., because the use of marijuana for medical purposes is not allowed under federal law, if an employer has a federal contract requiring certification that all employees are drug free, then an employer is permitted to comply with that requirement by, for example, refusing to hire an applicant who has tested positive for marijuana use, even if such applicant is using medical marijuana as permitted under Connecticut law). Employers are permitted to require a drug test as a condition of employment – but employers must notify candidates in advance if testing is prerequisite to hiring. If an applicant fails a drug test, the prospective employer must provide a copy of test results. Employers may refuse to hire anyone who refuses a drug test. Former employees may also be subject to these rules if they have been away from the company for more than 12 months. An employer in Connecticut may require a drug test for an employee if there is reasonable suspicion that employee is under the influence of drugs and the employee’s job performance could be adversely affected. It is also important to note that employers in Connecticut may not fire or punish an employee based on a single failed drug test unless a second test confirms the first results. It is also illegal for an employer to directly observe an employee providing a urine specimen. If you are an employer in Connecticut and need guidance in the areas of labor and employment law as they pertain to drug policies for the workplace, contact the attorneys at Kainen, Escalera & McHale. Each of us have over 20 years of experience in all aspects of employment and labor law and can help you with this complicated topic. Please contact us if we can help you. The information provided above is made available by Kainen, Escalera & McHale, P.C. for educational purposes only. It is not intended to provide specific legal advice to your individual circumstances or legal questions. You acknowledge that neither your reading of, nor posting on, this site establishes an attorney-client relationship between you and our law firm, or any of the attorneys in our firm. This information should not be used as a substitute for seeking competent legal advice from a licensed professional attorney in your state nor is it provided for the specific purpose of soliciting your business on any particular matter. Readers of this information should not act upon anything communicated in it without seeking profession al counsel.